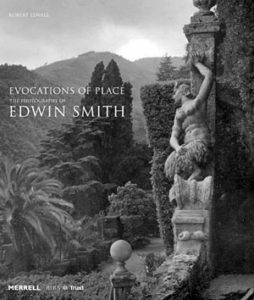 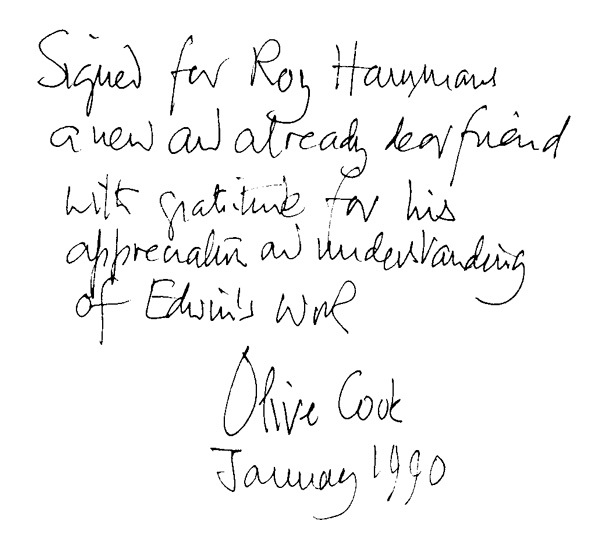 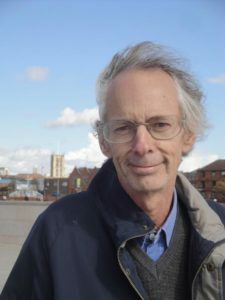 The definitive biography of Edwin Smith by Robert Elwall. 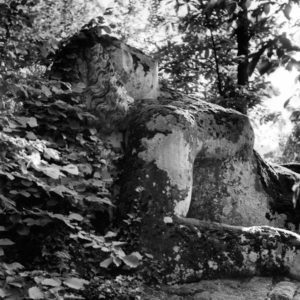 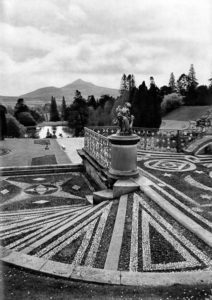 Christopher Howse celebrates the nostalgic photographs of Edwin Smith and the glorious, changing landscape that inspired him 50 years ago. 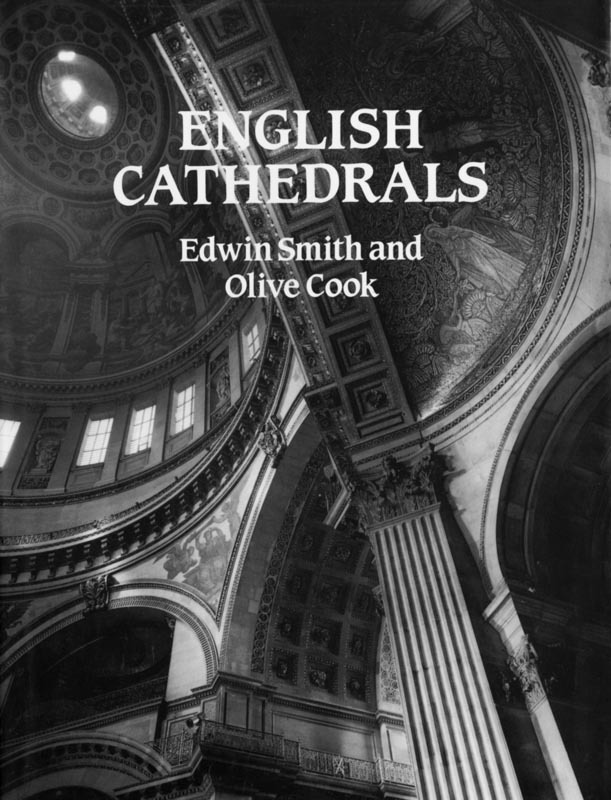 “A photographer who conveys the apparent timelessness of England’s landscape, and its vulnerability, is Edwin Smith”.